What are Perennial & Annual Weeds? 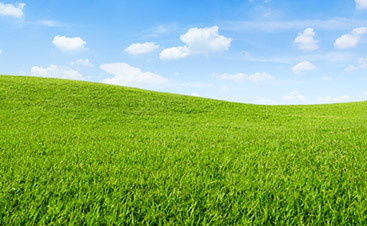 A weed control service needs to know exactly what they’re dealing with in order to perform the proper lawn maintenance. That’s why weed identification is so important. Weedy grasses and broadleaf weeds are divided into groups according to the plants’ length of life. Perennial weeds live longer than two years and are classified, according to their method of reproduction, as simple or creeping. Simple perennials spread by seed; they have no natural means of spreading vegetatively. The roots are usually fleshy and can grow very large. Creeping perennials reproduce by above-ground stems (stolons) or below-ground stems (rhizomes). Examples include dollarweed (pennywort), nutsedge, ground ivy, and pennywort. Annual weeds germinate from seed, then grow, flower, and produce more seed in less than one year. 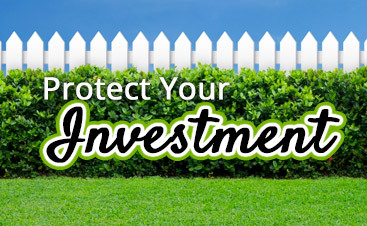 Annual weeds are generally more easily controlled in landscape beds than are perennials. Therefore, before planting it is important to document the weed species present in the landscape beds and adjacent areas. If difficult-to-control weeds are present, efforts should be made to control them (before) planting any landscape materials. Biennial weeds have a life of two years, generally storing up food reserves in the leaves and roots the first year and then producing seed in the second year. The biennial weeds often are grouped with perennial weeds, since their control is similar. Summer annuals weeds germinate in the spring and mature in the fall, whereas winter annuals weeds germinate in fall or late winter and mature in late spring. 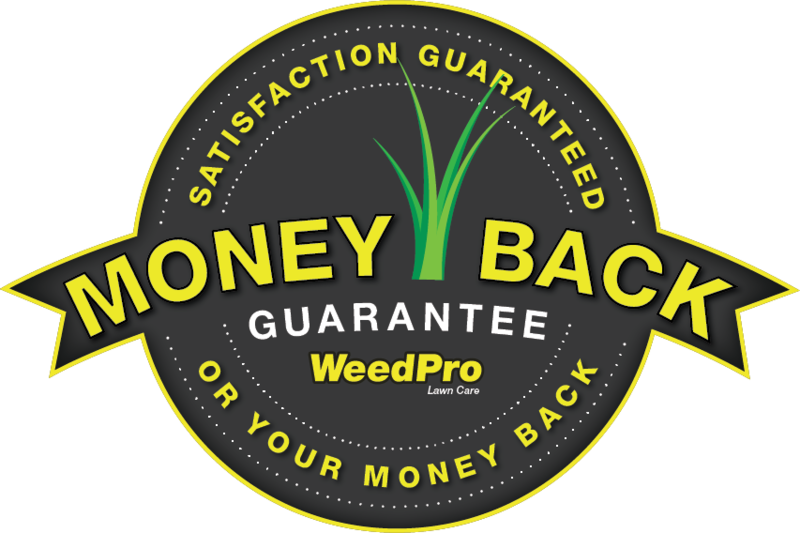 WeedPro believes in using organic weed control whenever possible, including corn gluten meal for lawns that prevent weeds from establishing proper root systems. 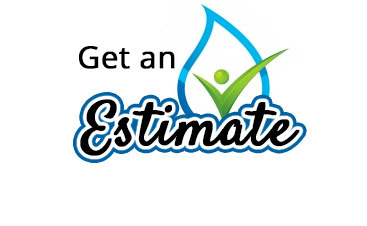 If you’re ready to improve your lawn maintenance with proper weed control, contact us today!